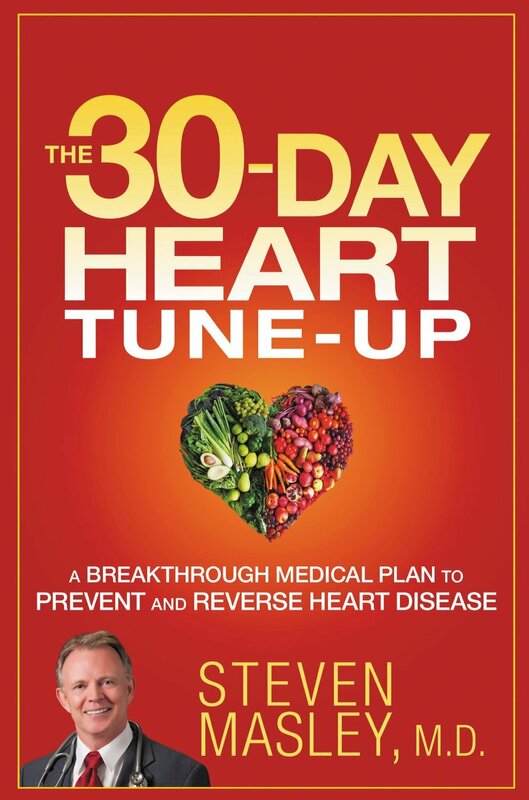 Susan’s latest book collaboration, The 30-Day Heart Tune-Up, will be published by Center Street, a division of Groupe Hachette, in February, 2014. Written with functional medicine guru Steven Masley, it covers everything readers need to know about diet, exercise, lifestyle, supplements and even sexuality to prevent and reverse cardiovascular disease. 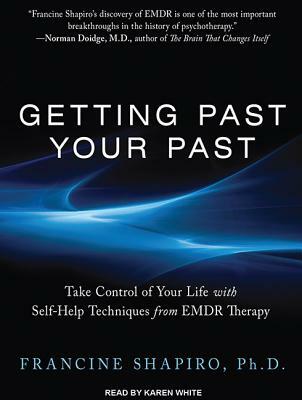 This is Susan’s second collaboration with Dr. Masley. 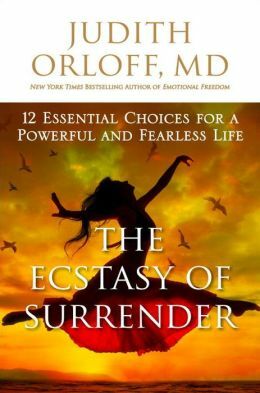 Susan’s editing collaboration with famed psychiatrist Judith Orloff, MD., The Ecstasy of Surrender will be published in April 2014 by Harmony. This is Susan’s third book project with Judith. The Society of Journalists and Authors (ASJA) awarded Susan Golant Honorable Mention in the category of 2010 Outstanding Nonfiction Book for her HBO collaboration, The Alzheimer’s Project: Momentum in Science. This is Susan’s second award from ASJA. 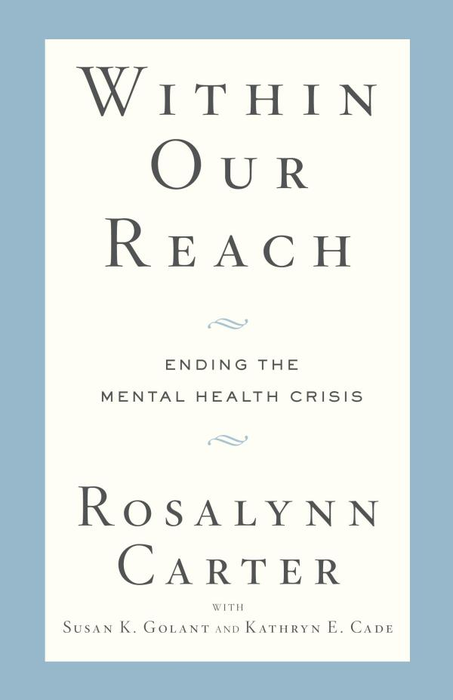 Her first was for 1999 Outstanding Book in the Service/Self-Help/Collaboration category for Helping Someone with Mental Illness, her second collaboration with Rosalynn Carter.